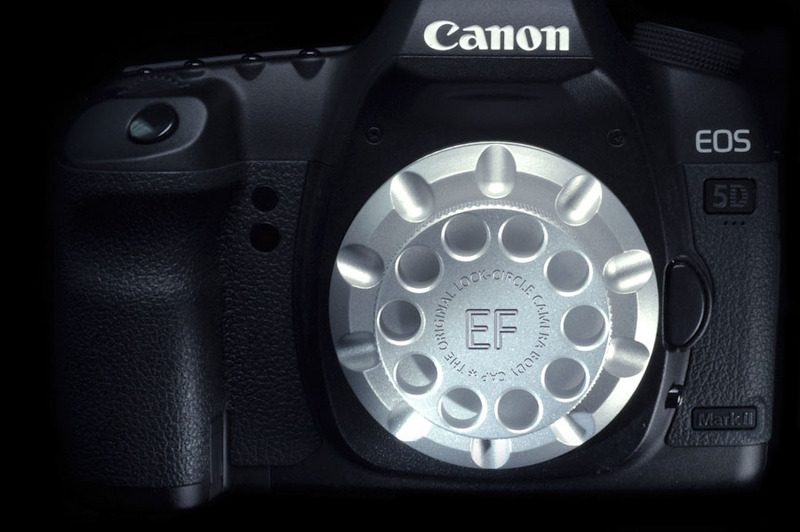 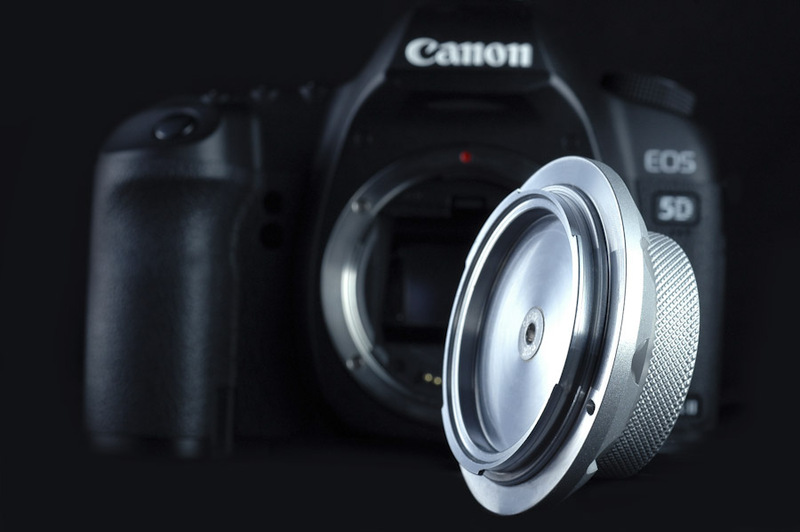 The LockCircle billet aluminum camera body cap is the ultimate eye catching accessory for your professional EF Mount camera! 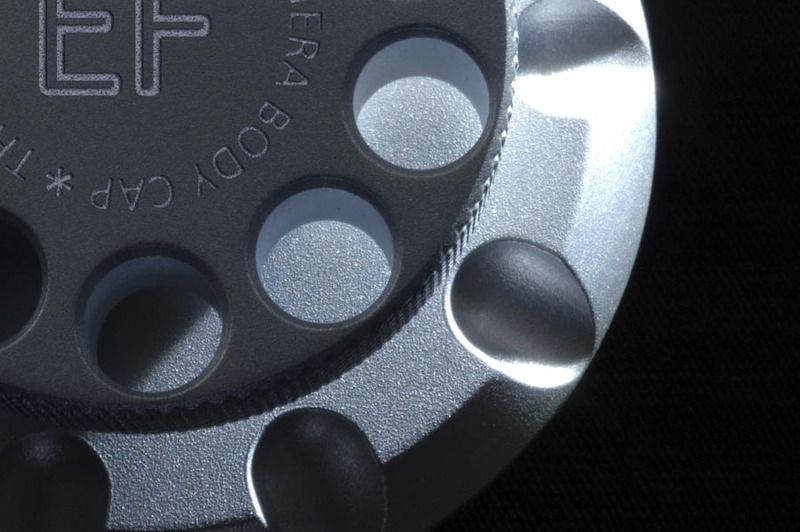 The knurled edge and the exclusive finger-fit design provides extra-grip in every climate shooting session, designed for total functionality without compromise! 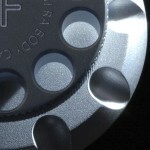 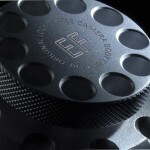 Machined from solid billet aluminum features sanded textured surface with clear, titanium or black anodized finish. 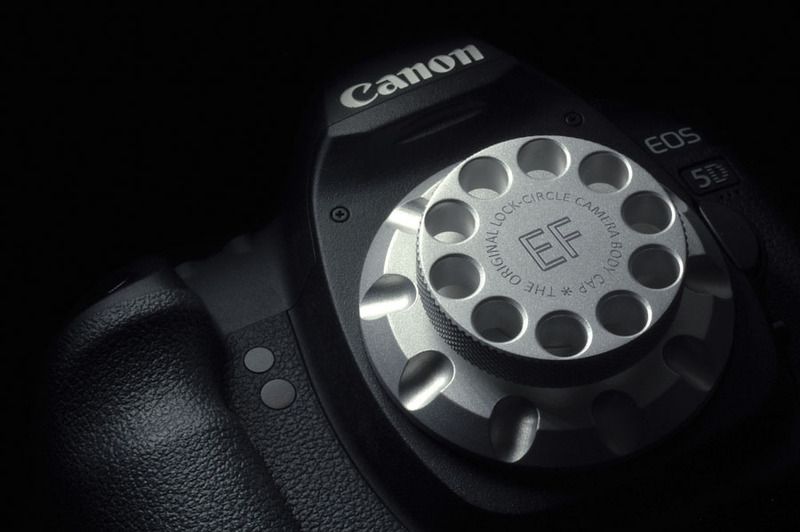 The highly precision EF bayonet locks the cap in position with a "swiss watch" feeling, providing the necessary seal from dust or moisture. 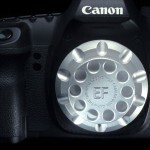 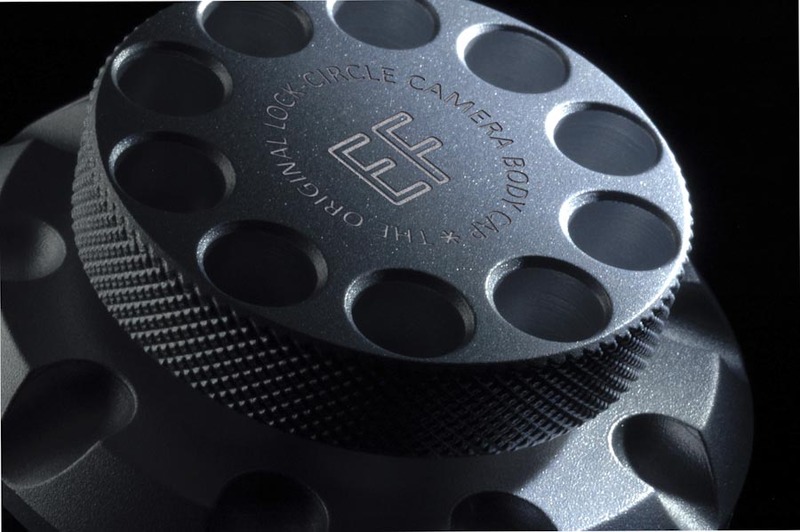 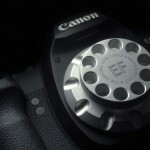 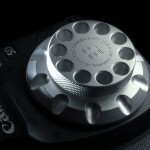 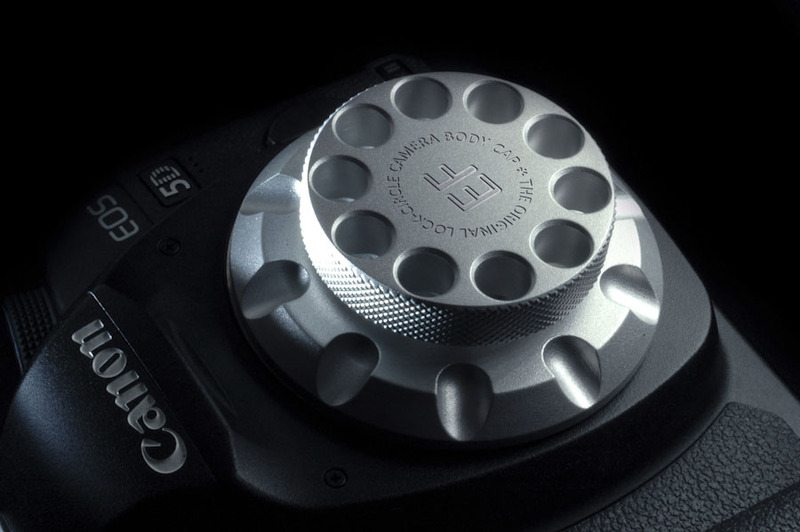 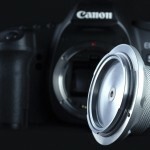 The LockCircle was designed from the ground up to the most seamless and functional camera professional body cap.